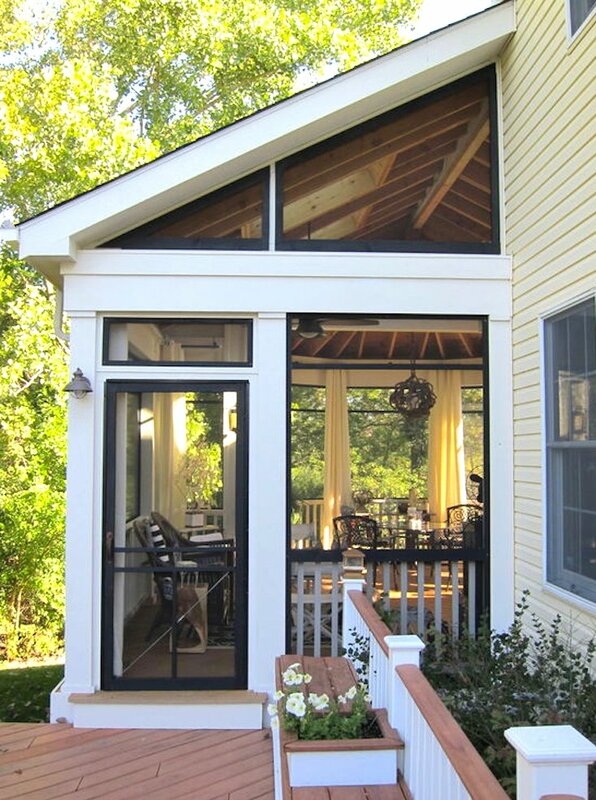 When my husband and I first started dating, the house he lived in had a small screened porch built on the back. The screens protected us from mosquitos, a ceiling fan helped temper the hot Indiana summer nights, comfy seating invited us to sit and rest, and the surrounding backyard—dotted with fireflies blinking on and off throughout the evening—let us escape the city for a while. I loved it out there. 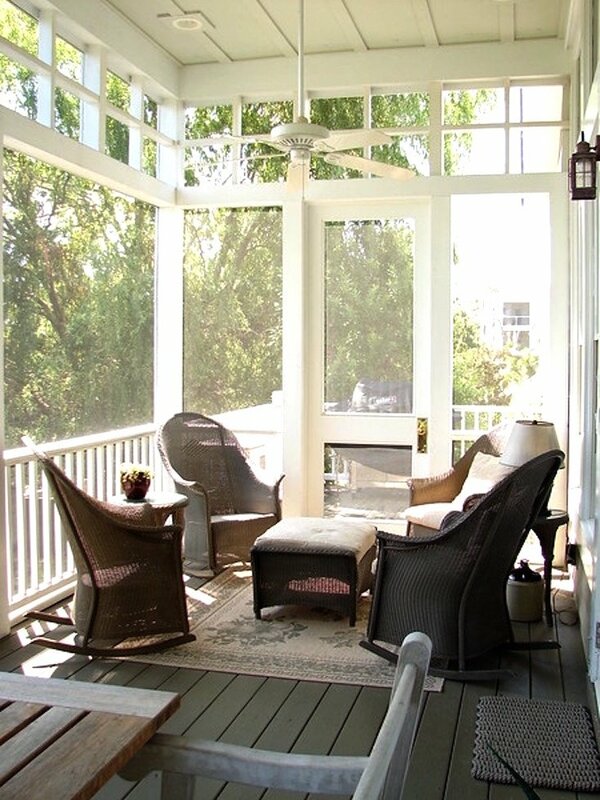 Screened porches are ideal spots to relax, unwind, and catch up with family and friends (and potential future spouses). 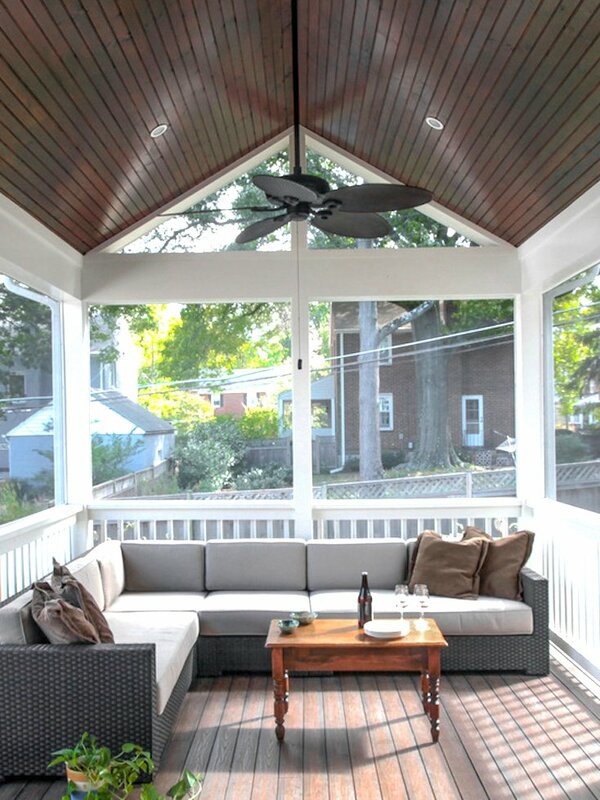 Here are some creative screened porch design ideas to show how wonderful these spaces can be if you have thoughts of adding your own screened space. 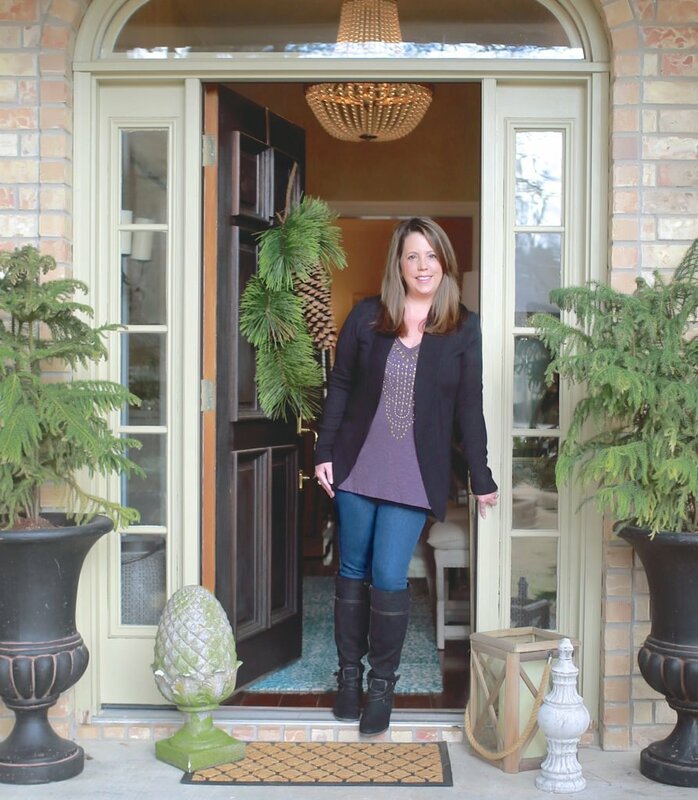 Whether converting an existing sunroom into a screened space or adding on a screened porch, the design possibilities are endless. 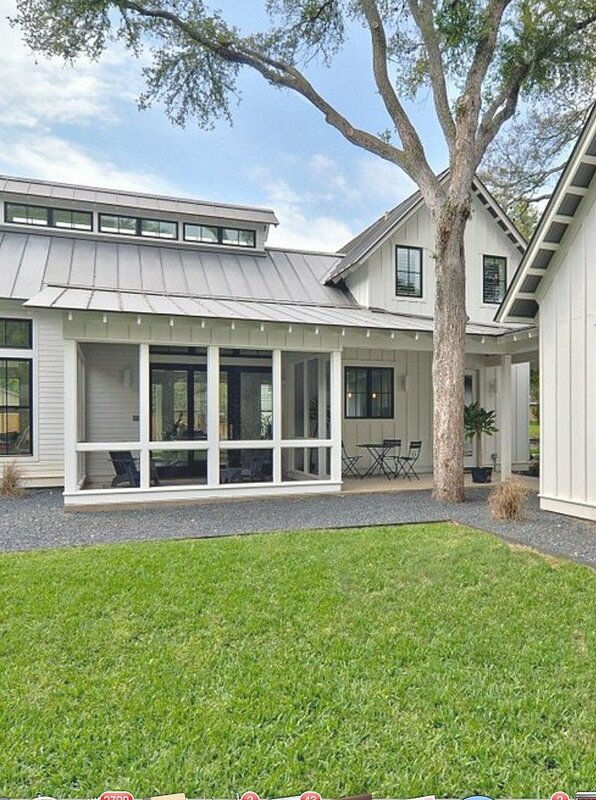 The home owners of this modern farmhouse enclosed half of their back patio to create a beautiful screened porch. 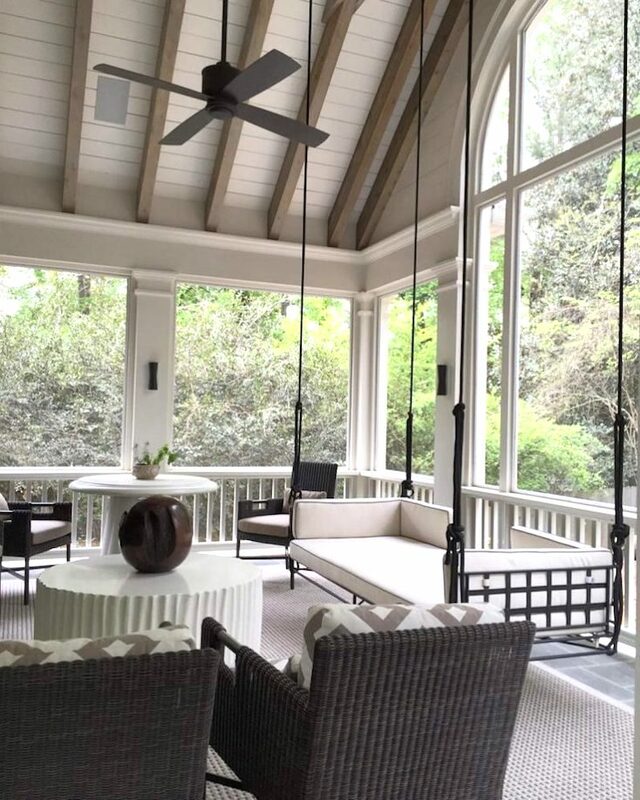 This Atlanta, Georgia, screened porch feels chic and luxurious yet so very inviting. Imagine lounging on that swing bed with a glass of sweet iced tea. 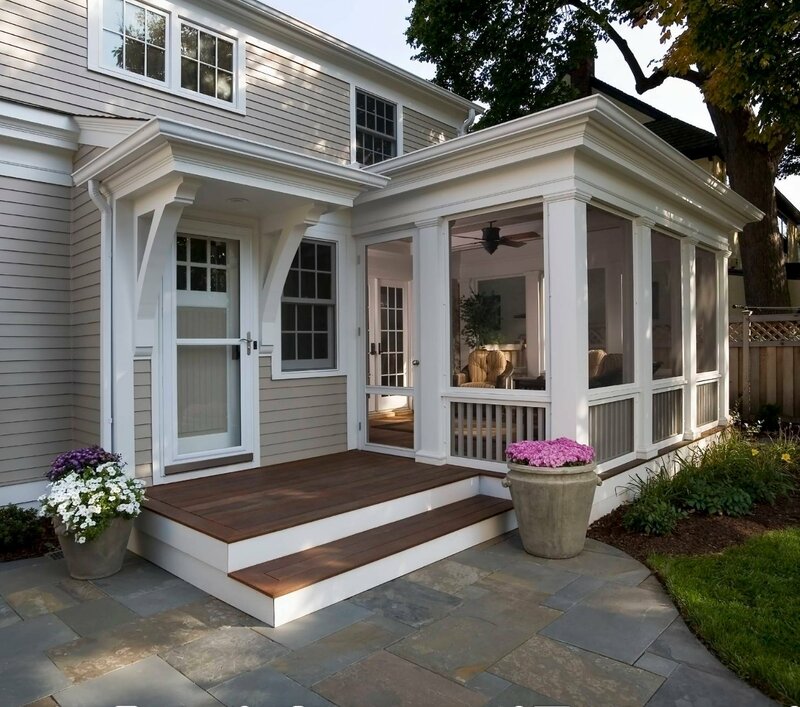 This stunning screened porch is attached to a traditional-style home in Chicago. The high ceiling makes the space feel larger, and the fireplace offers a source of heat for cooler fall days. 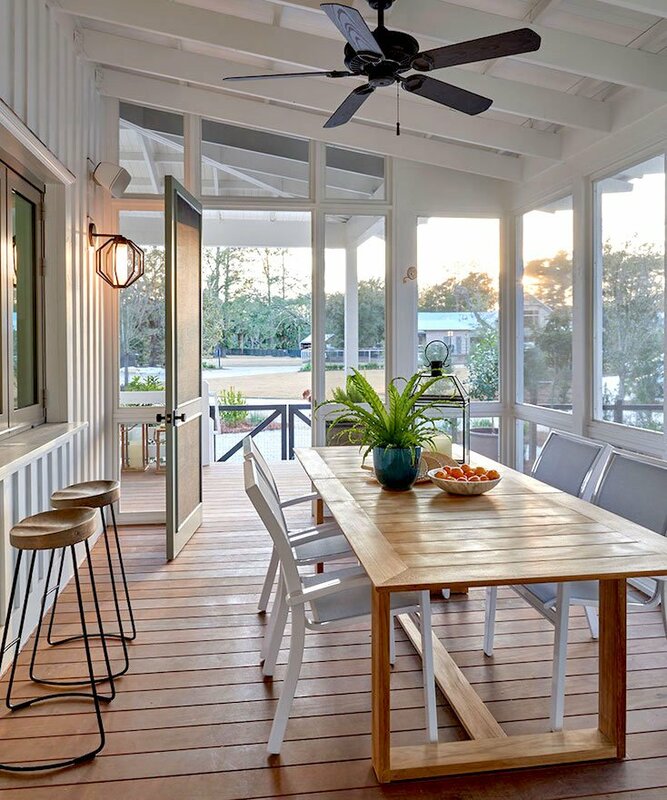 Built on the back of a South Carolina Lowcountry bungalow, this large screened porch offers a warm and welcoming space to entertain, connect with the outdoors, and access the nearby fire pit. 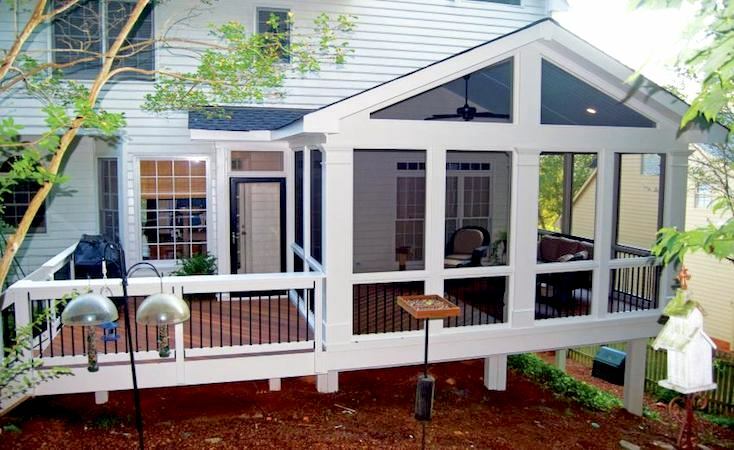 This small screened porch is a sweet extension of the home that also allows for the enjoyment of the outdoors. The cozy side porch on this South Carolina cottage is the perfect place to escape the heat of the day. 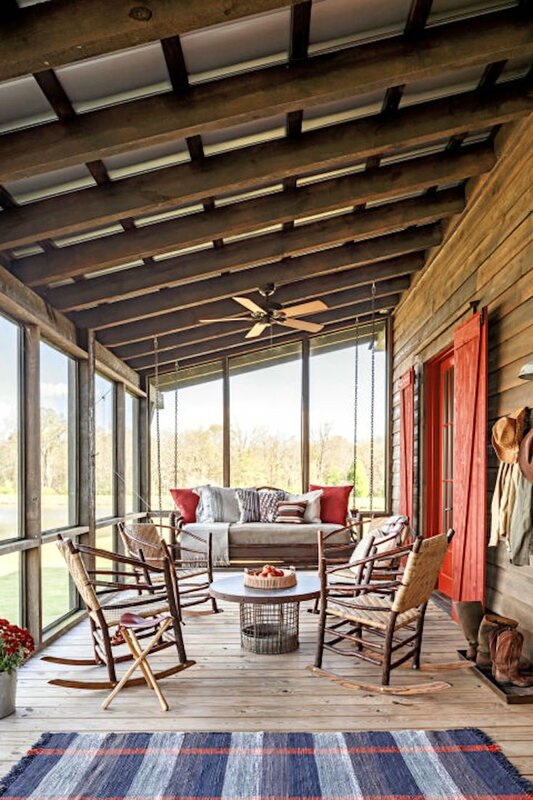 Spanning the length of the farmhouse it’s built onto, this rustic screened porch offers areas for entertaining, sleeping, and more. 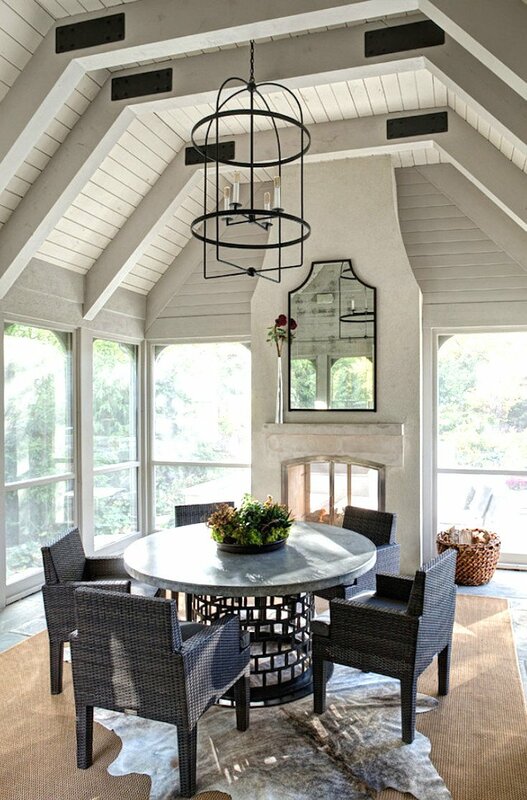 This serene screened porch was designed to be a sanctuary—a place to relax, regroup, and reconnect with nature. 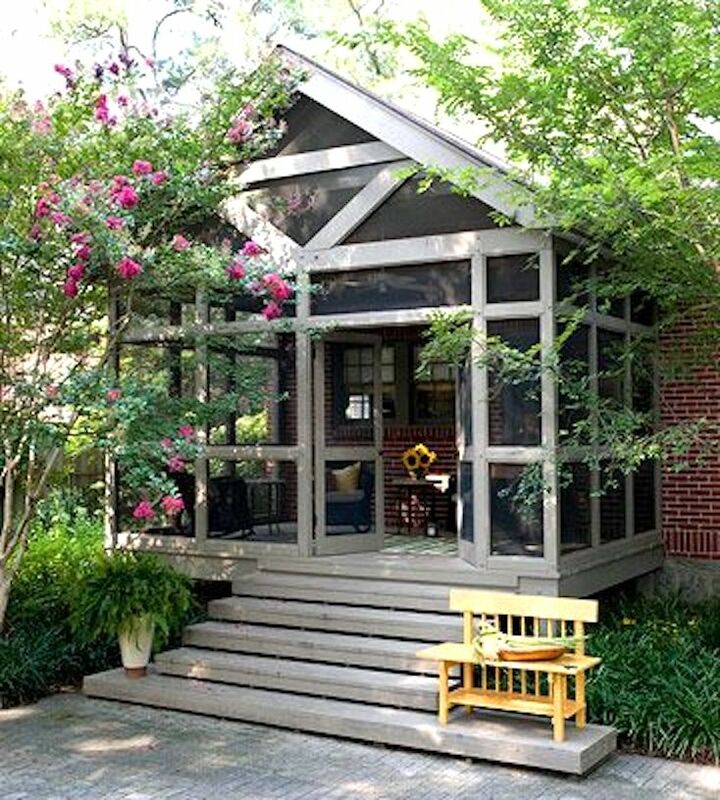 Nestled among the backyard trees, this screened porch provides a cool, calm respite from the hustle and bustle. 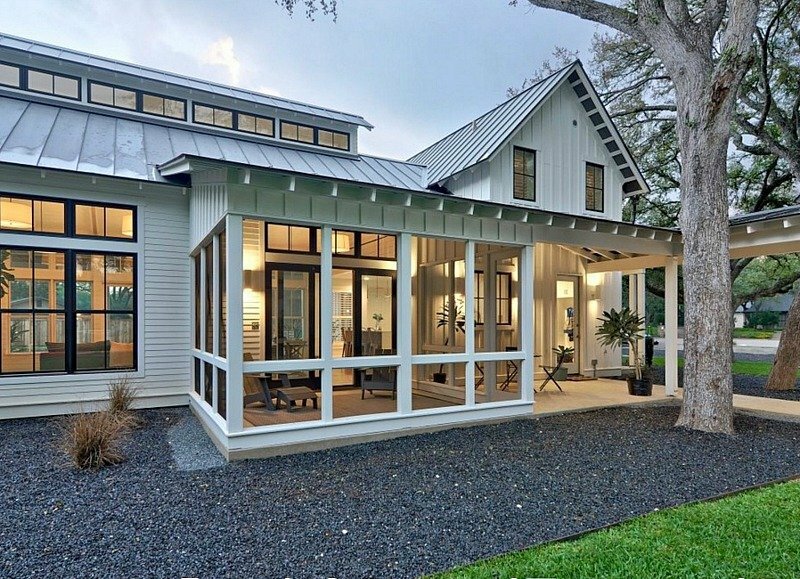 Architectural details like the dentil molding matched to the house and the latticework in the lower screened sections make this screened porch look more original to the home. Pretty landscaping around the foundation help tie it in, too. 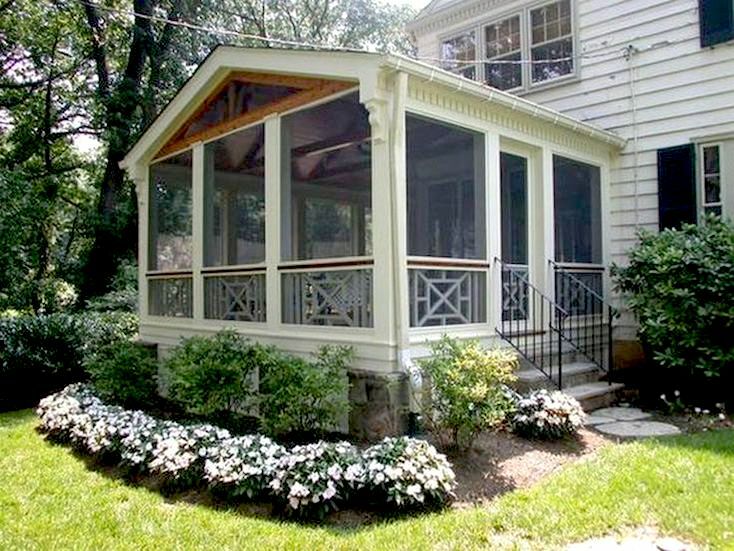 Screened porches can range from elegant to rustic and offer space to entertain or just kick back and relax for a while. Thanks for the screen porch images. 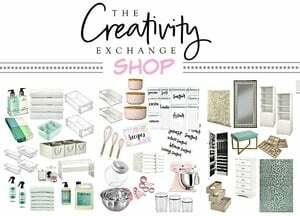 Is 4×4’s used for the post and handrails of the first picture?